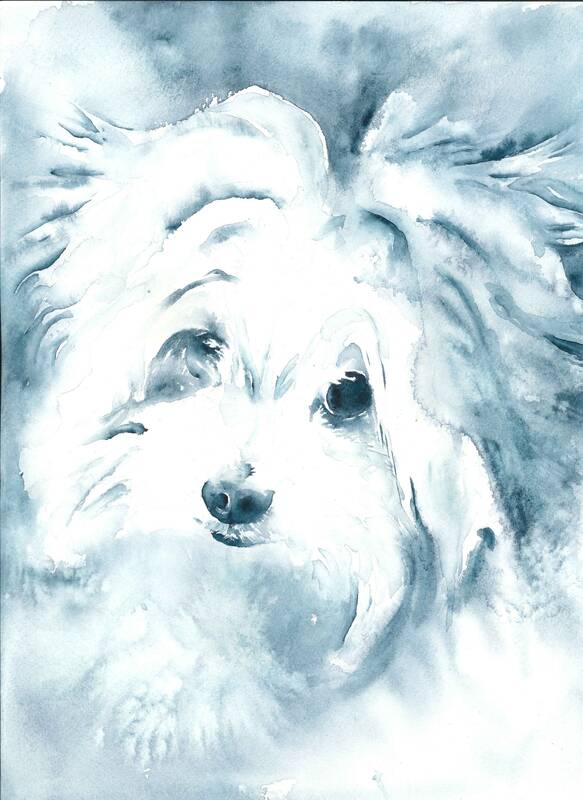 🐾 "Maltese Manifest" is an archival fine art giclee print from my original ink & watercolor painting. Active, Affectionate, Docile and Easygoing...who wouldn't want to share a life with a Maltese? Sweet-Tempered, Fearless in a charming toy-dog way, it's no wonder this dog is a popular family pet.